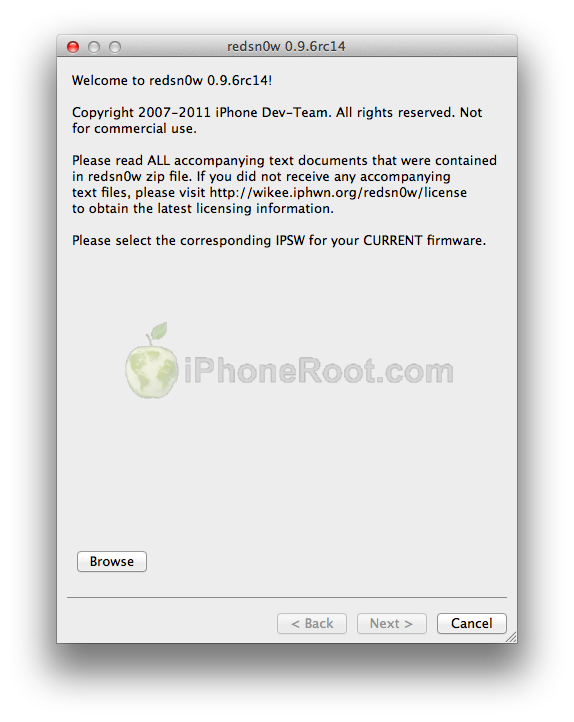 DevTeam released the untethered jailbreak for the latest iOS 4.3.2 – RedSn0w 0.9.6 rc14. Redsnow is easy to use, it is available for Windows and Mac OS. 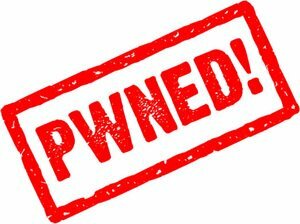 As usual for unlockers – do not updaate to 4.3.1, wait for PwnageTool and Sn0wBreeze.